Many people are losing control of themselves because of the vicissitudes of our modern society. Pressures are abounding everywhere and if you will not be careful you can be easily led down to the path of despondency. Families are breaking up and personal relationships are going haywire. Yes, psychologists and therapists are there ready to serve, but at what cost and at what inconvenience. Mother’s Day is getting near. But having kids nowadays are like hitting your head on a wall. Kids today are different from kids yesterday. They are wilder, uncontrollable and difficult to discipline. Thanks to the ubiquitous media that permeates everything in our lives. It is not easy for parents right now to get their kids toe the line. With the availability of in vitro fertilization, women who have the means are resorting to just giving their birthing capabilities to the specialists. They will just have their eggs injected with the sperm of someone whom they didn’t know from Adam. And then the fertilized egg is introduced into the uterus of another woman to bring the fetus to term so that the human in it can be born into this world. All these are done to avoid the hardships of child bearing for nine months. And we are not yet talking about pregnancy problems. We are just discussing the art of giving birth easily and conveniently. And yet women are still getting depressed even with the multitudes of technological conveniences that are available in our modern world. And what about the men? Are they in a better condition today? Not one bit, it’s hard to admit. Pressures from the wife, the numerous work assignments given by the boss, the overall strain of daily striving to make a daily living to achieve unrealistic goals, the constant attempt to keep up with the Joneses – these are the things that occupy the minds of average men. And then combine all these with the general state of the United States who seems to be in constant war with many nations around the world, which influences the rise in the country’s inflation rate, which makes daily living becoming more expensive. Do you ever wonder why mind therapy is on the rise, even if therapists are charging high fees whenever they conduct a session? But there is no need for you to despair. There is available help at your convenience and at considerably lower rates than the fees that are being charged by conventional mind therapists. Have you heard of Talkspace? 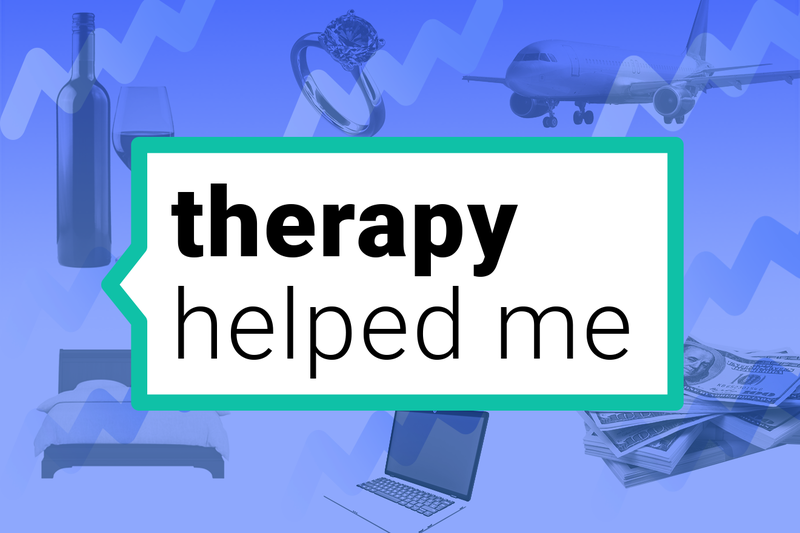 It is a new form of therapy that could dethrone conventional therapy from its lofty pedestal. With Talkspace, you will be focusing on convenience, lower costs and enhanced accessibility. It is online therapy delivered at your own convenience and at very affordable prices. With this new form of therapy, you will never need to fall in line with the other patients. All you need is your PC, laptop or even your mobile and you will be able to access a therapist anywhere you are. The therapist is also available 24/7 in Talkspace. Just imagine the type of conveniences this online therapy will bring to the table. You no longer have to wait until the therapist is available. There is no need for you to go to the therapist’s office just to get his or her advice. With just a flick of a finger, the therapist is there, waiting for you and ready to give you advice on whatever problems are occupying your mind.